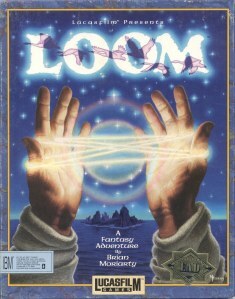 This category features classic computer games that could be founds under the Windows platform. Now often you could also find these for MS-DOS or other systems such as the Amiga or Commodore 64, but they were well known and fan favorites on Windows 95 and 98. 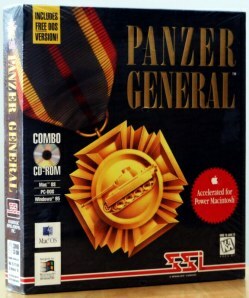 Although the game play remains fun (there’s nothing like trying to fly a bomber like a fighter, or seeing the pilot parachuting out of the plane you’re all in) the graphics are looking a bit naff, and the control system seems slow and clunky, especially if you’ve been sitting there playing something newer and shinier. It’s a game for Sunday afternoon when it’s raining and you’re not in the mood for anything to stressful from the gaming library. 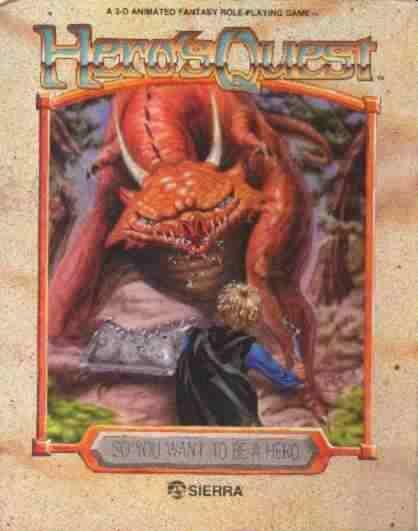 You could play Hero Quest either as a Fighter, Magic-User, or Thief. 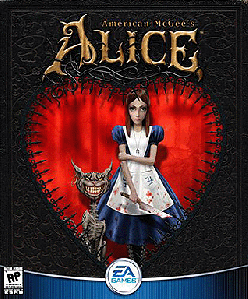 The game’s puzzles were designed so that they could be solved in different ways by the different character classes, and you could improve your character’s skills and inventory as you played the game. 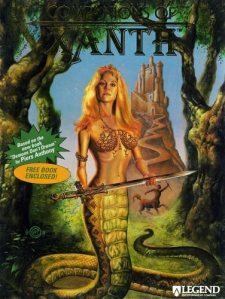 It played as an adventure game, where your character completed quests and solved puzzles, moving the storyline to its epic finish. 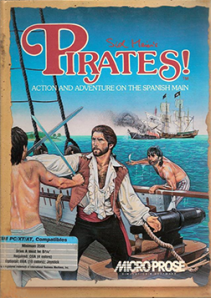 By today’s PC game standards, the graphics and sound are rudimentary at best, with your hero looking a bit like a stick figure jerkily moving about the screen. But a good retro gamer never judges an old game by today’s standards! The storyline is strong, and can still be fun to play today. I thought I’d let you know just what a visually stunning, additively fun and mostly forgotten little gem this 1990 Sierra production is. Well, it is, and its VGA version for our ageing DOS boxes is most probably the best arcade/puzzler this developer ever came up with, though admittedly they did have to remake its earlier 1983 version. Oh, and it would be fair to call this one abandonware. Have a play/look. 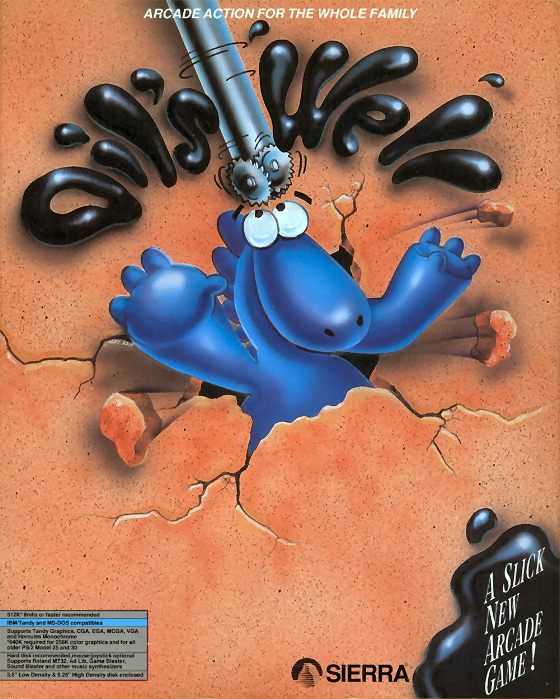 The game plays as a standard mouse controlled adventure game. You select what action you want to do from a list of verbs, then select the object with which you want to perform the action. Unlike some Legend adventure games, there is no text input. Inventory management is controlled by the mouse in a similar fashion, by selecting the object and then the action. 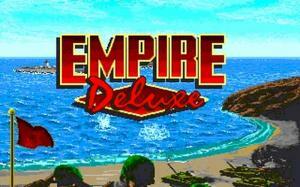 Graphics are crisp at 256 color VGA, with the player touring various scenic vistas of Xanthian beauty. 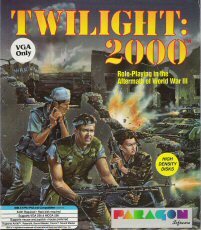 The Twilight 2000 PC game was based on the pen-and-paper RPG of the same name, first published in 1984 by the Game Designer’s Workshop (GDW). It was a game of its time, with the Cold War raging and fears of nuclear Armageddon permeating the international consciousness. 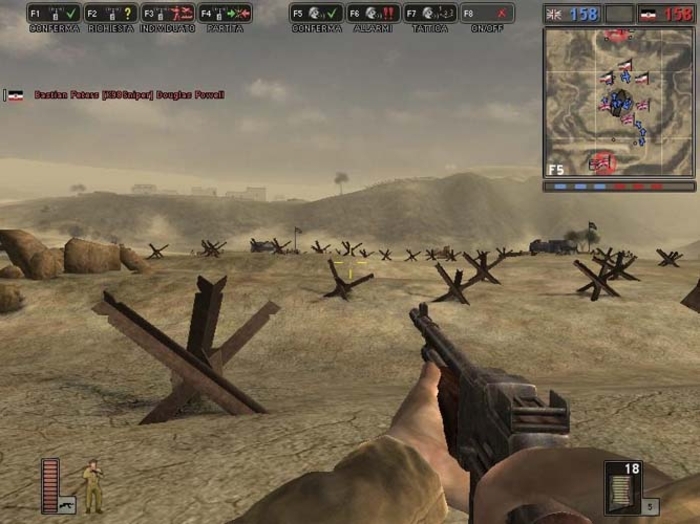 Players assumed the role of soldiers trapped in Europe after the final offensive and counter-offensive between NATO and the Warsaw Pact. 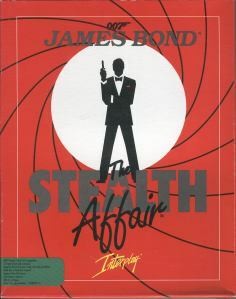 The game had a cult following, but with the close of the Cold War, the appeal of the game began to wane. A modified history was presented in the 1993 version of the game that attempted use the attempted coup against Boris Yeltsin, then President of the Russian Federation, as the focal point of an alternate history, but never quite caught on. You play a helpful adventurer in Elvira, brought in to rescue the lovely Mistress of the Dark from the dangers of her own castle. It seems Elvira’s quite-dead grandmother wants to return to the Realm of the Living, and plans to unleash a horrific assault on her surroundings – and upon her errant granddaughter, too. Poor Elvira wants nothing to do with her grandmother’s schemes, but she’s lacking her usual magical arsenal as all her potion ingredients and equipment is scattered throughout her castle, and she needs you to collect it all and return it to her, while dispatching the nasty creatures that her dear grandmother has prowling the corridors and rooms along the way. 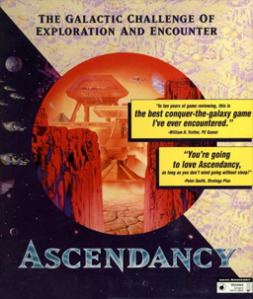 As could be expected in any multi-civilization strategy game, Ascendancy included a robust diplomacy element. As new species discovered your existence, their attitudes and responses were influenced by how you reacted to them. Peace treaties, hostilities, technology exchanges, invitations to join in current conflicts were examples of some of the outcomes resulting from an exchange of diplomatic pleasantries. As in real life, species who considered you weak would make broader demands and reject overtures; species who considered you strong worked on making you their best friend. Of course, even before Fate of Atlantis was released, Indiana Jones was already a cultural phenomenon. There had been three movies (Raiders of the Lost Ark, Indiana Jones and the Temple of Doom, and Indiana Jones and the Last Crusade), and at the time of Fate of Atlantis’ release, a television series was in its first year of production (The Young Indiana Jones Chronicles). 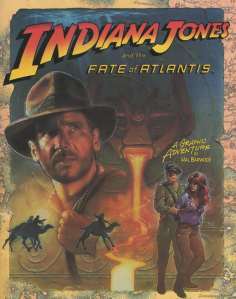 Games based on the movies had been released on several platforms, including Indiana Jones in the Lost Kingdom in 1984 (C64), Indiana Jones and the Temple of Doom in 1987 (Amiga, Apple II, Atari ST, C64, DOS), Indiana Jones in Revenge of the Ancients in 1987 (Apple II, DOS), Indiana Jones and the Last Crusade: The Action Game in 1989 (C64, DOS, Atari ST, Amiga), andIndiana Jones and the Last Crusade: The Graphic Adventure in 1989 (Amiga, Atari ST, DOS, Macintosh). In other words, this was a franchise with both a solid history and strong fan base. 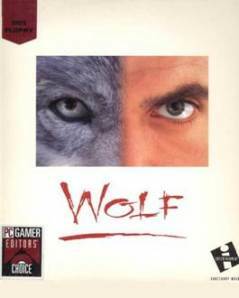 The game mechanics really sold the “be-a-wolf” concept. Sound effects of birds and other noises of nature provided ambience, while the graphics were crisp and the scenic vistas marvellous to look at. As your wolf travelled it became either hungry or thirsty, and needed to be satiated. The game simulated a wolf’s incredible sense of smell by showing various scents that your wolf discovered, some close, some far, and all trackable. Humans were a severe danger and were to be avoided at all costs, and could be detected by both sound and scent. You could even howl! 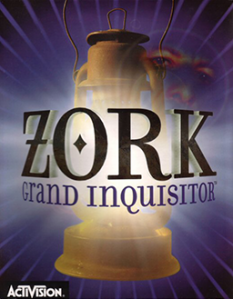 Zork: Grand Inquisitor received good reviews (PC Gamer Magazine gave it an Editor’s Choice award and scored it at 88% in its May, 1988 issue, while GameSpot scored it as a 8.0 “Great”). The biggest fault that reviewers agreed upon was that it seemed too short, and a longer visit in this archetypical gamer universe was wished for. Now that’s a complaint any developer would like to hear! 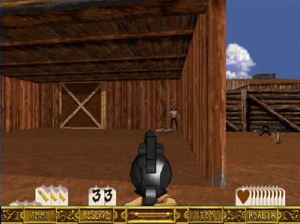 It was released for both Windowsand Macintosh platforms, and played the same on either one. Also, a DVD version was released in 1998, which also included the full version of Zork: Nemesis as an added bonus.